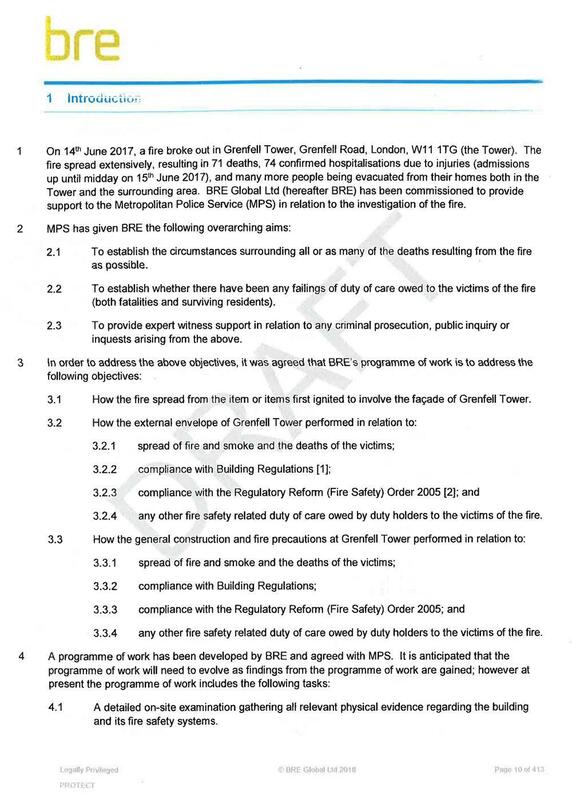 A Building Research Establishment (BRE) report summarizing the investigation into the deadly Grenfell Tower fire last year in London has been leaked, and several causes for the tragedy were identified. Each of the following excerpts from the report are linked to the online report. 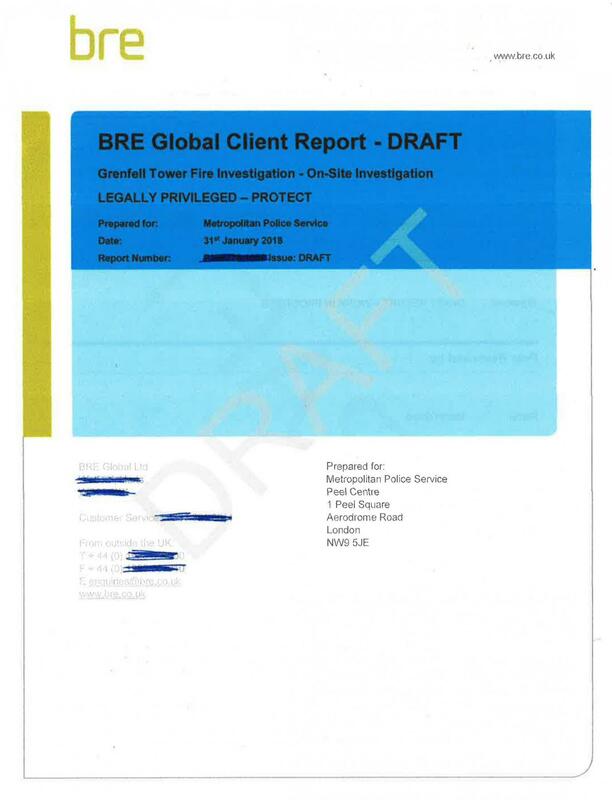 Each of the BRE excerpted report pages are also linked at the end of this article. 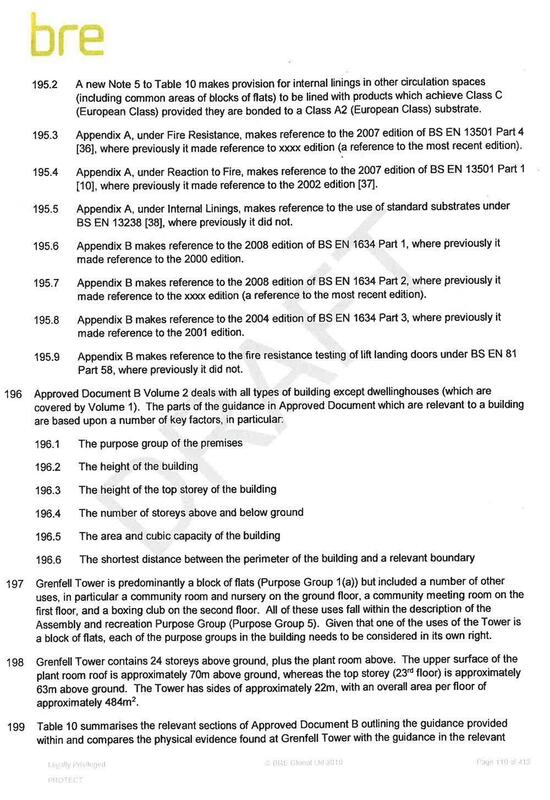 The report states that Grenfell Tower as originally constructed provided “very high levels of passive fire protection,” but that a refurbishment undertaken between 2014 and 2016 was not performed correctly, and opened multiple avenues for fire spread, in the event of an accidental fire. 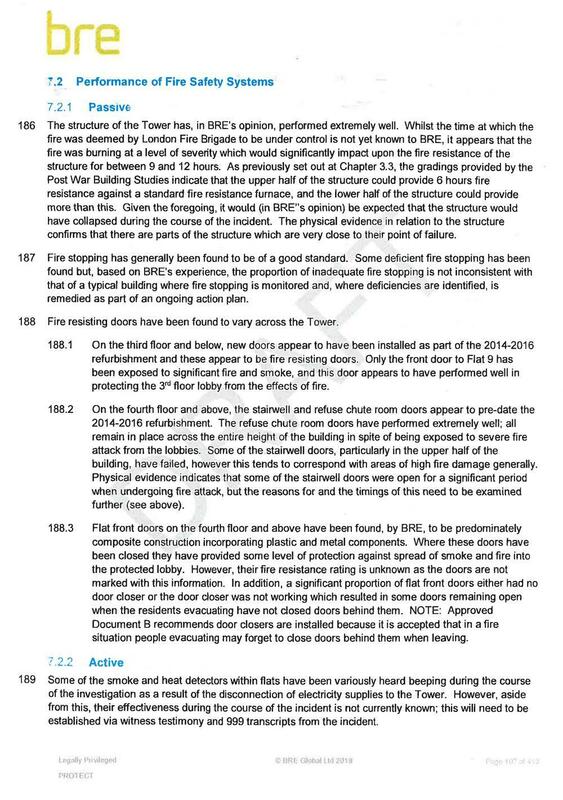 Essentially, the report makes clear that had the refurbishment been completed to code, it is highly unlikely the fire would have spread beyond the original flat nor would there have been any loss of life. 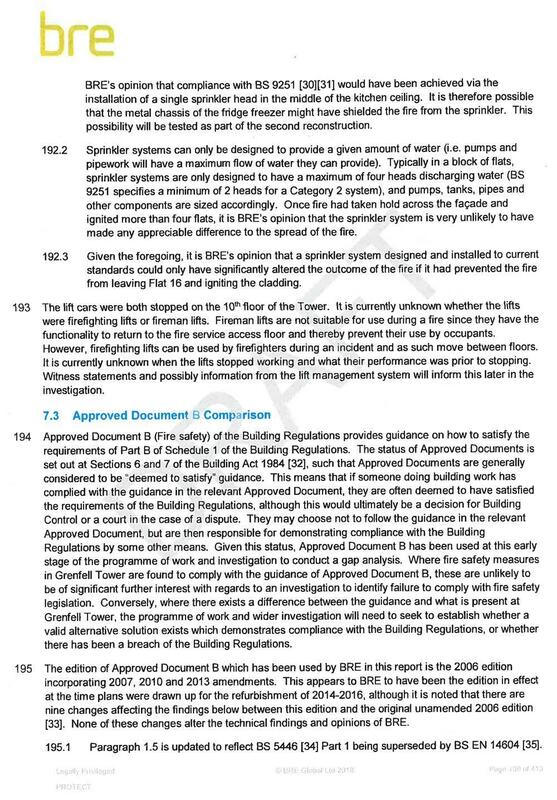 Building code requirements in the United States are comparable, if not more exacting, than those that applied to the construction of Grenfell Tower. It is clear from the report’s conclusions that enforcement of the code is the most effective way to prevent similar occurrences both in the U.S. and U.K. To understand why, it’s vital to look at the conditions that led to the rapid fire spread. 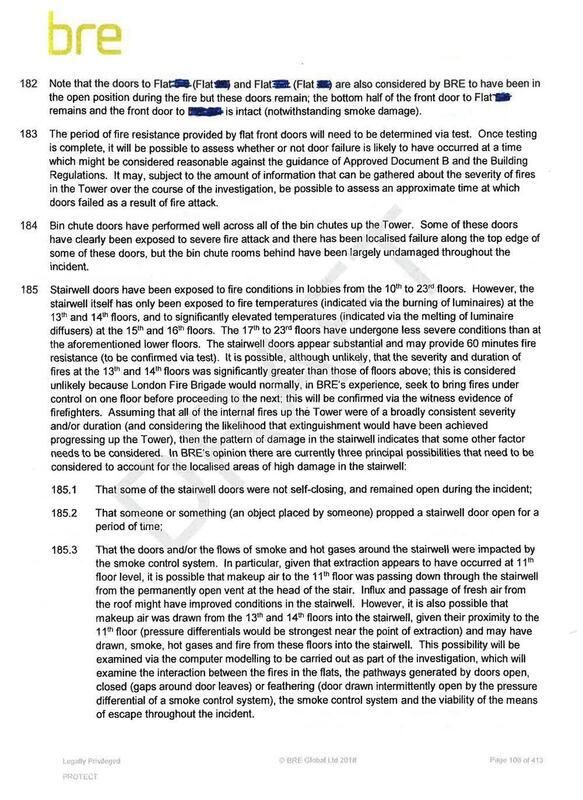 Between 2014 and 2016, Grenfell Tower received a new cladding and insulation system as part of a refurbishment. 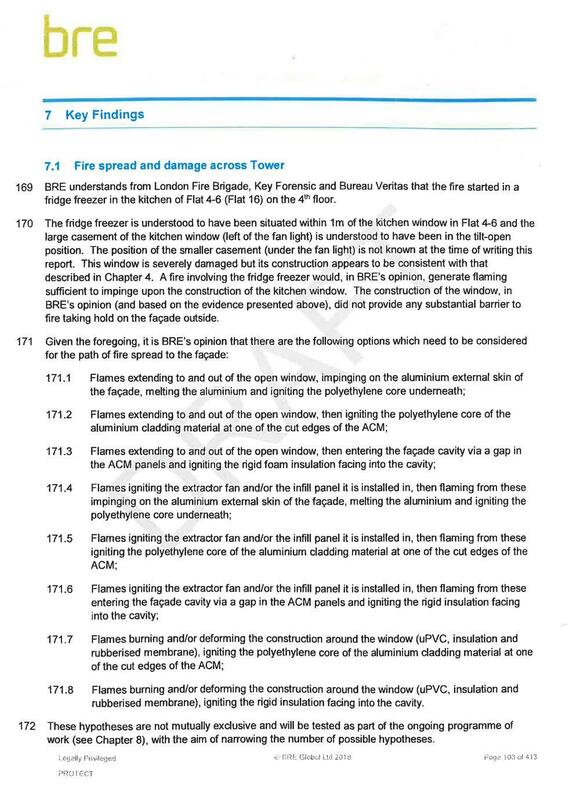 The BRE report notes that both the insulation and the aluminum composite panels used provided combustible fuel for the fire. These materials have been used successfully for many years, and when installed in a code-compliant manner, are properly separated from living spaces and use detailing to prevent the spread of the fire inside the wall to the next higher floor. 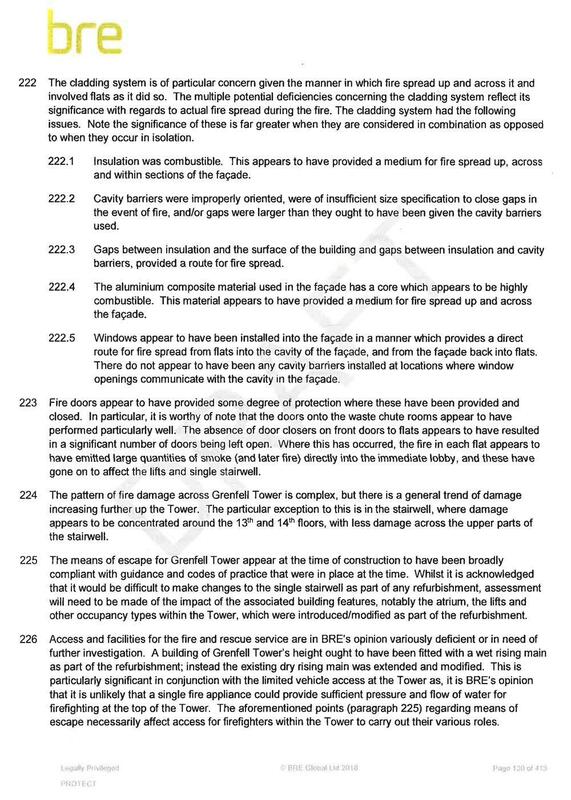 In the case of the Grenfell Tower refurbishment, however, key details were ignored which allowed the fire to reach the cladding, and once there, to spread without check. 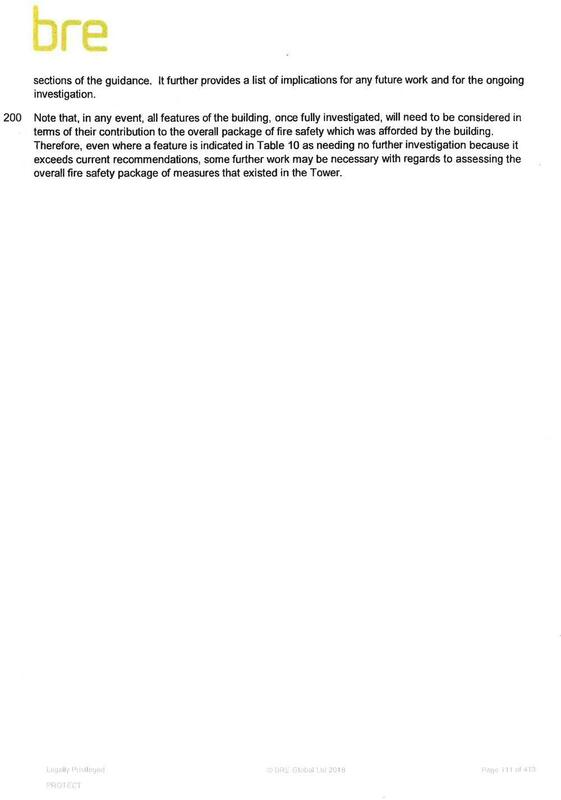 New windows were installed in a way that “lacked any barriers to fire spread between flats and the cladding system” and cavity barriers in the cladding system meant to expand to block off the cavity during a fire were too small to expand fully, and in many cases, improperly installed. 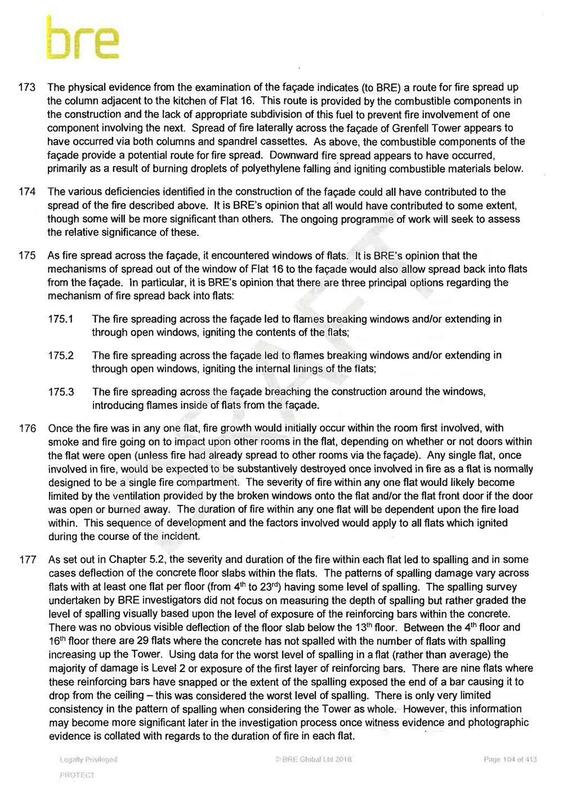 These shortcomings allowed the fire to easily move from interior living space to the exterior façade (and vice versa), and spread quickly across the façade. What is the building occupancy? IBC Chapter 3. What type of building is it? IBC Chapter 6. What is the building’s height and area? 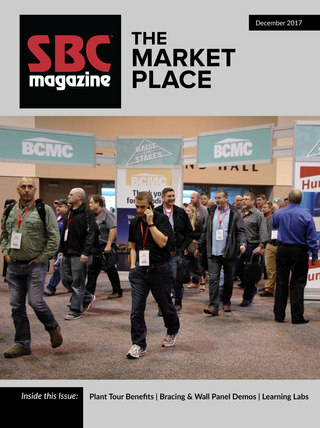 IBC Chapter 5. How close is the building to other buildings? IBC Chapter 6. Will it have a sprinkler system? IBC Chapter 9, Chapter 14. Does it need to meet the NFPA 285 test standard? IBC Chapter 14, Chapter 15, and Chapter 26. The IBC also requires all high rise buildings to include an automatic sprinkler system. 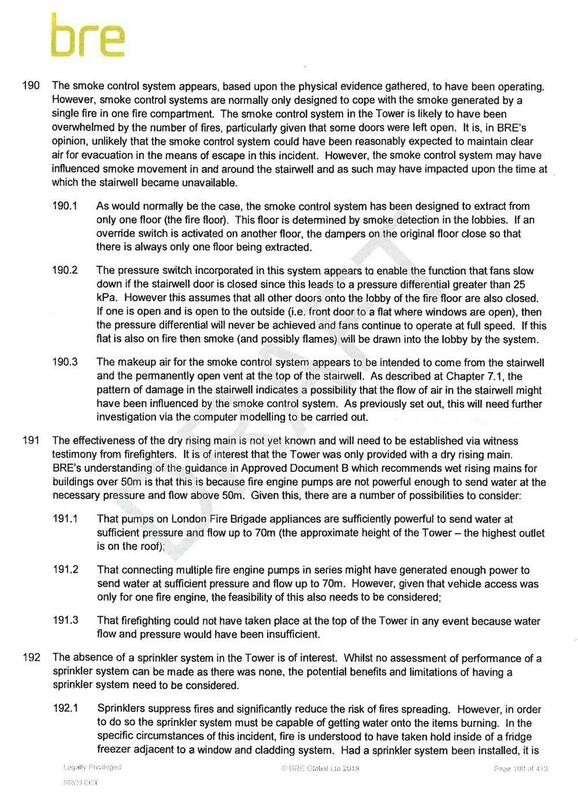 The BRE report states that had a sprinkler system been installed in the Grenfell Tower, it “could have significantly altered the outcome of the fire” by putting out the fire before it left the original apartment. 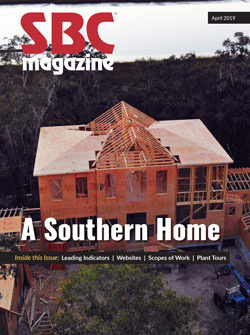 It seems clear from all the information available, if designers, builders and installers perform in a manner that conforms with the requirements of the IBC, the 30 years of demonstrated effective and safe performance, when using NFPA 285 and IBC Chapter 26, will continue. For more in depth information on fire safety and the use of foam sheathing, read this recent document created by the American Chemistry Council’s Foam Sheathing Committee (FSC). 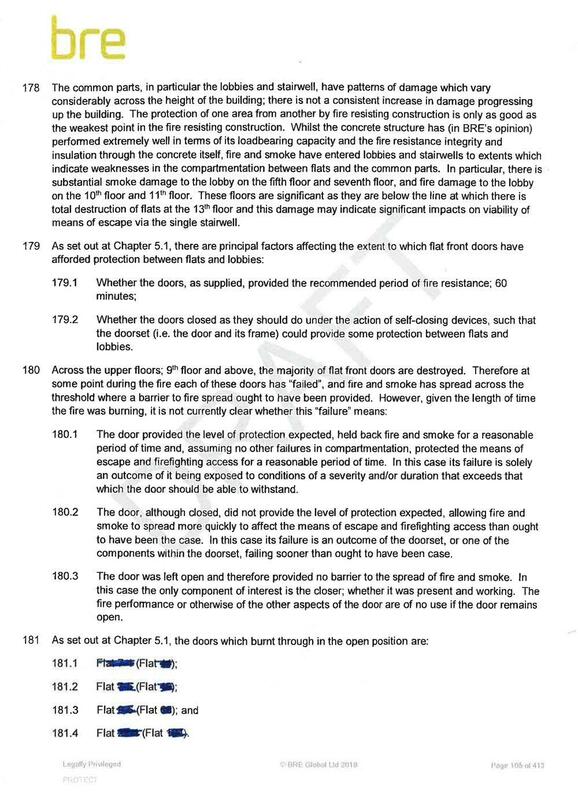 Post Grenfell, Do You Know the Code and Your Cladding Options? 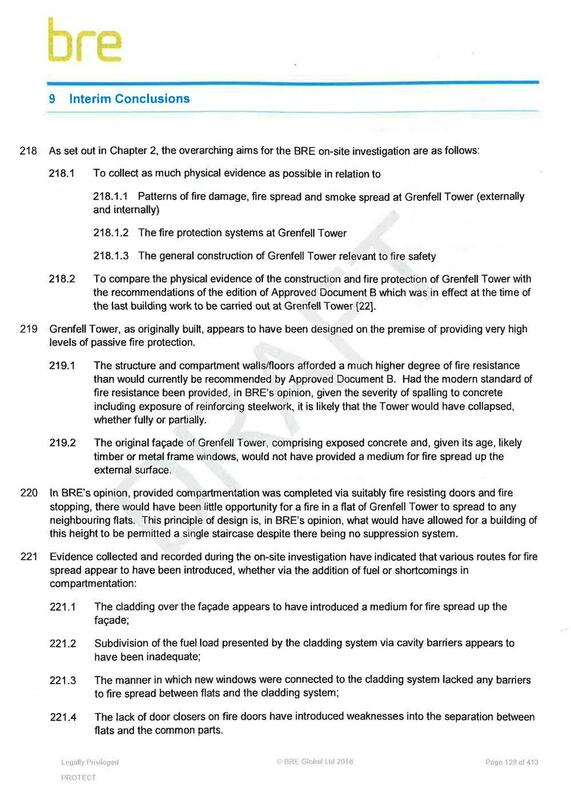 Would Smoke Alarms and Sprinklers Have Saved Grenfell's Installed Cladding?